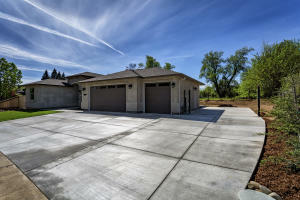 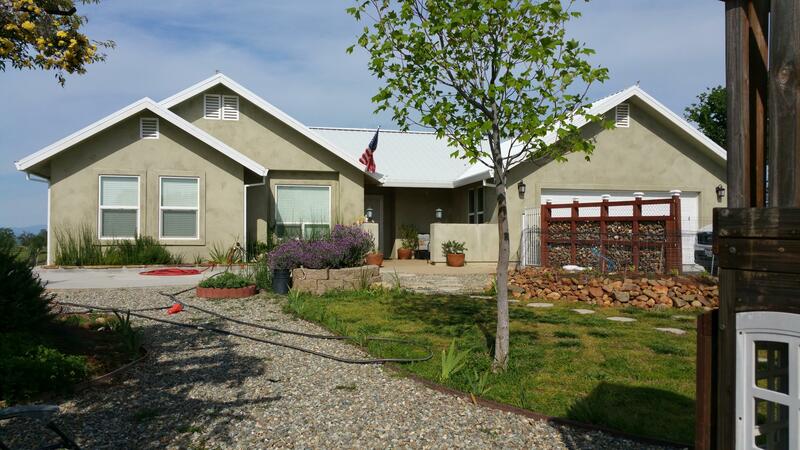 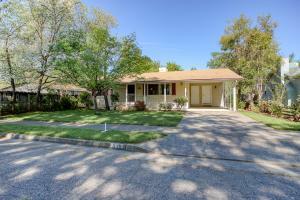 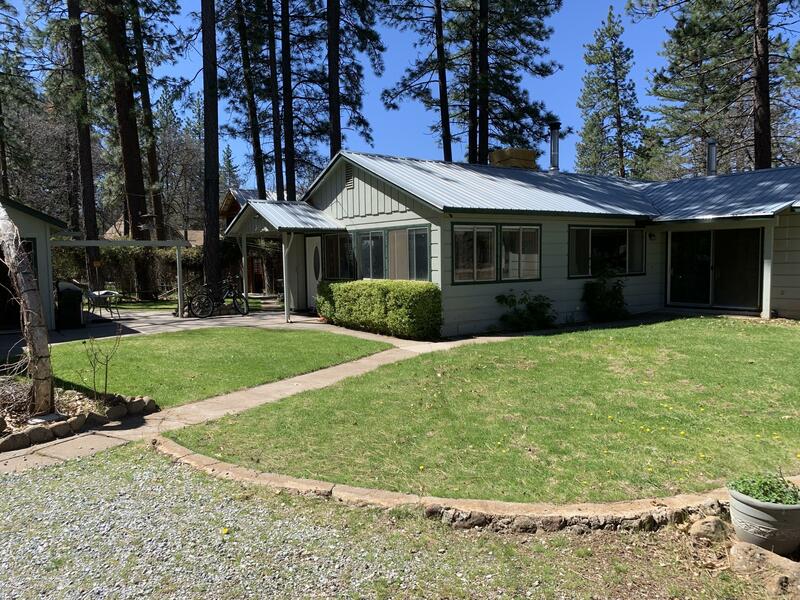 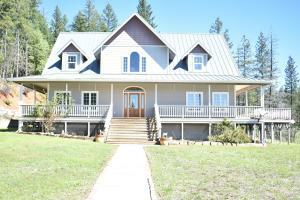 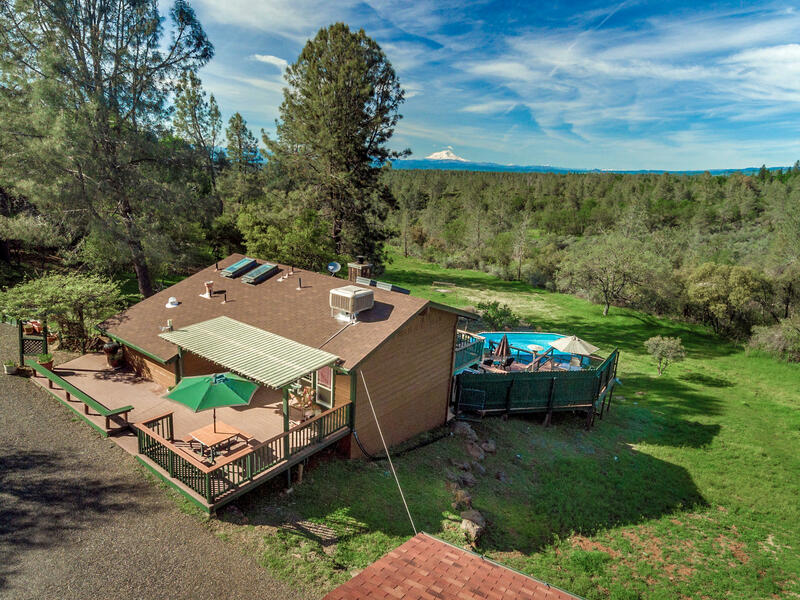 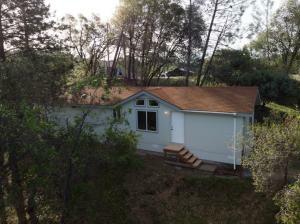 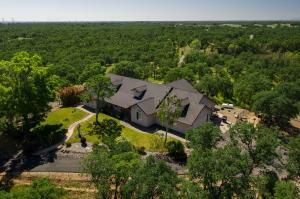 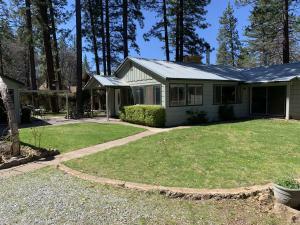 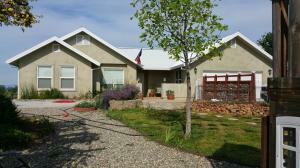 Located in beautiful Northern California, House of Realty is Shasta County’s Premier Real Estate Firm since 1965. 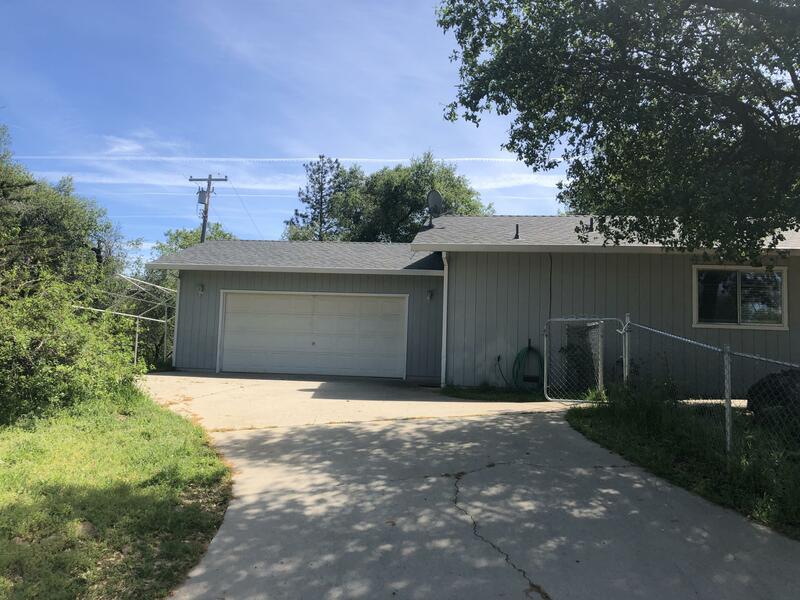 We have a large inventory of new and pre-owned homes as well as many other property types such as: Residential, commercial, income, ranch, recreational, retirement and more. 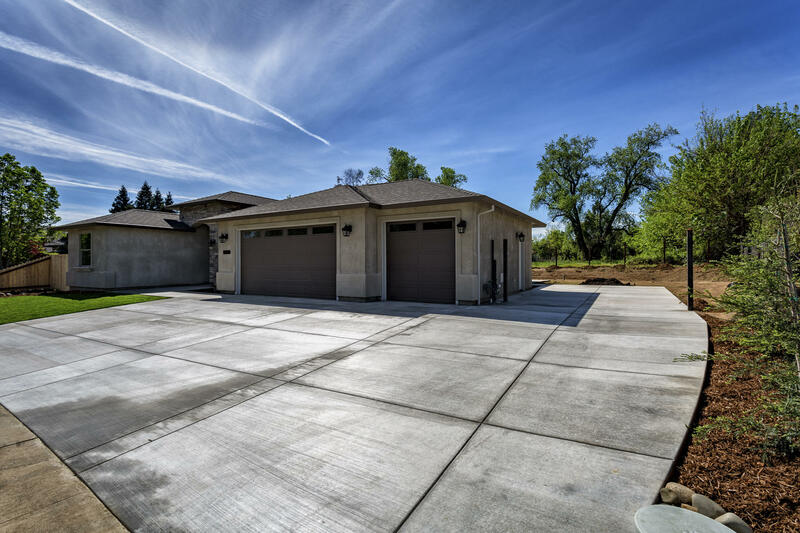 House of Realty has long-standing and well-established relationships that allow us to work closely with the highest quality contractors and lending institutions to help you through the complete purchase process. 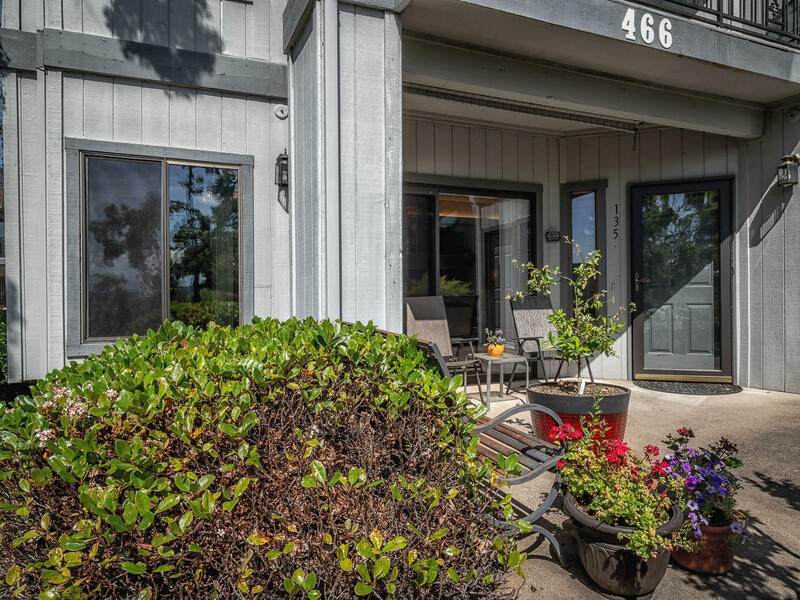 Our professional agents and staff are dedicated to providing exceptional customer service and utilize Internet and sophisticated marketing systems to stay on the leading edge of today’s real estate business.